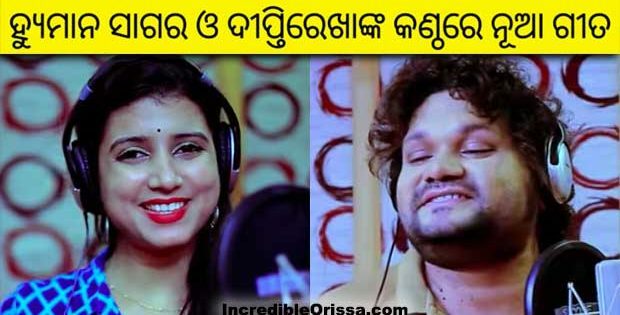 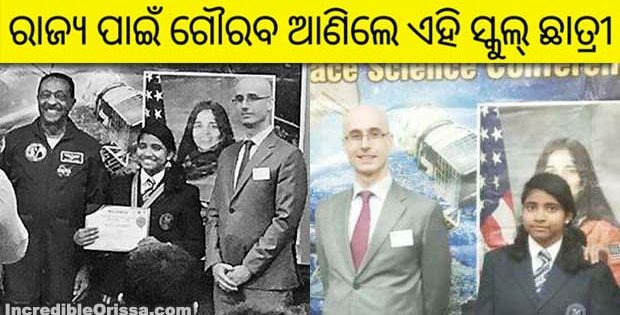 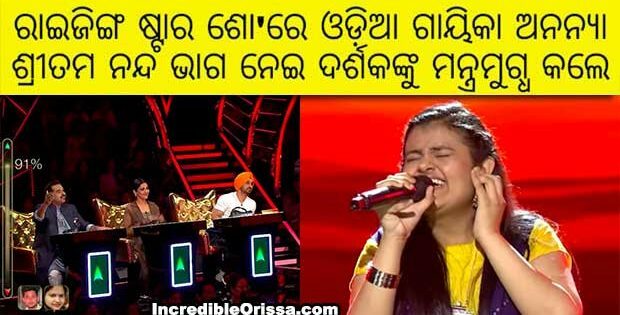 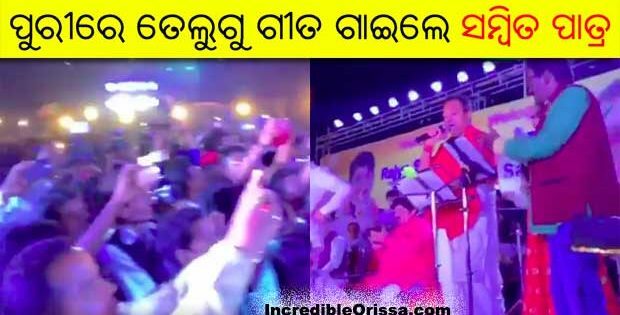 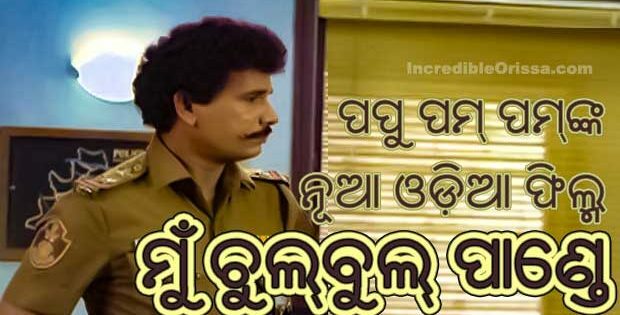 Baba Khaile Khoba is a new Odia song, based on recent Sarathi Baba controversy. 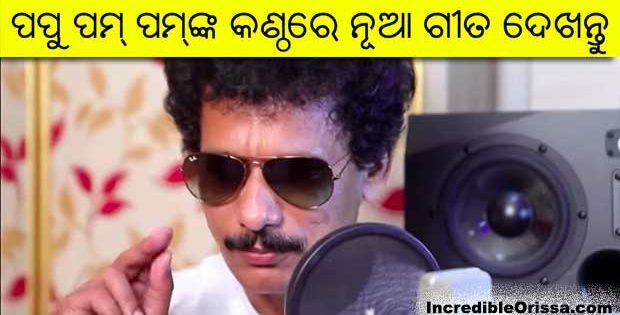 Santosh Kumar Raul alias Sarathi Baba was arrested by the Crime Branch on August 8 on charge of cheating and dishonesty following a state-wide hue and cry over his alleged escapades. 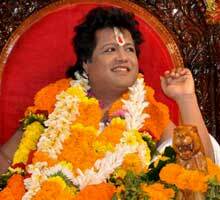 Crime Branch ADG B K Sharma said the agency has detected properties worth about Rs 8-10 crore owned by Sarathi Baba and the Trust run by him. 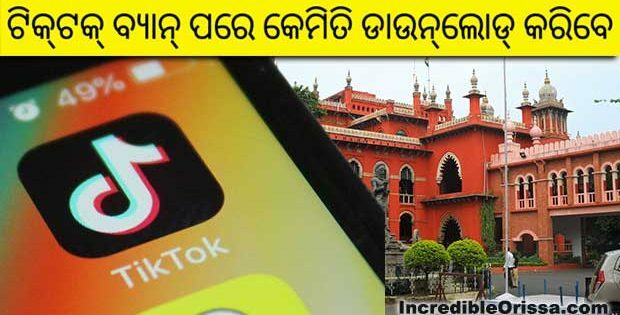 Claiming that the Crime Branch has made vital breakthroughs in the case during the three-day interrogation, Sharma said as many as 30 officers are engaged in the investigation against Sarathi. 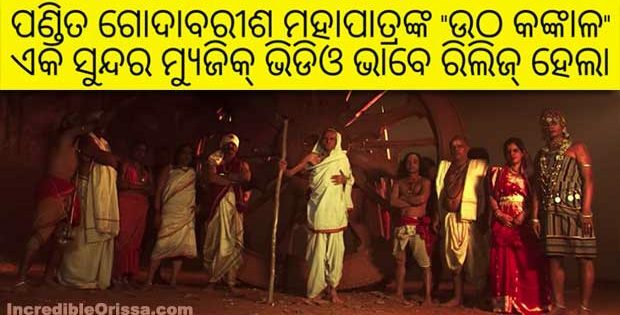 Listen Baba Khaile Khoba odia song audio here. 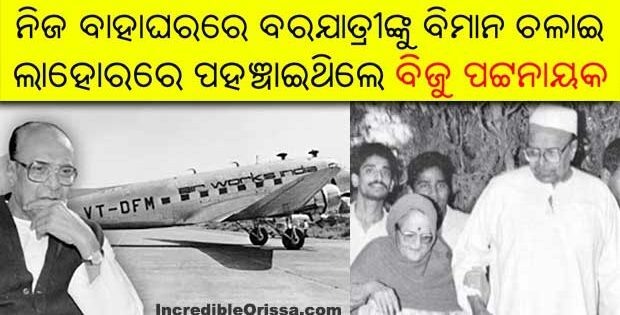 Guna chinhe gunia bhanda chinhe bhandua.